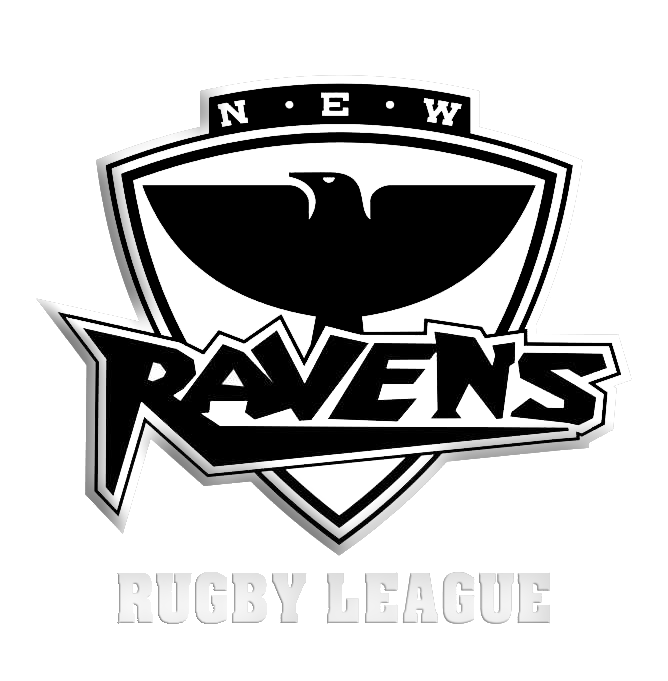 NEW Ravens open age player profiles. Liam started playing rugby league 5 seasons ago, after being invited to have a go after playing a 7s tournament with a former raven. liam fell in love with the sport and the club and has played for the ravens ever since. lee came to rugby league quite late in his career after being retired from rugby union for some time, lee started playing o2 touch rugby to get his fitness up then moved into playing masters rugby league where he fell in love with the sport, lee started attending open age games purely to take photos and videos for the social media sites until one weekend away at buxton the team was depleted with injuries and lee was asked to get his boots on to help the team out, that was 5 years ago ! every year since then lee has said that he is going to hang up his boots but keeps coming back for more. Alex started playing Rugby League at Cardiff Demons U15 and then played at Swansea University before contacting Ravens where he has played for the last few years. in 2014 josh started training with Ravens Juniors on a Sunday morning. From there he played U15 and U16. Additional to Sunday training Josh began to attend O2 touch rugby, ran by the Ravens where he got to play non contact alongside many of the Open age Ravens and Ravens Masters players he aspired so much to be like. In 2017 Josh walked out onto the pitch alongside his now Open age team mates for his debut match against Telford. He has not looked back since. Josh is now an active committee member, and is currently an assistant Coach for the Junior Ravens passing on his love and Passion for the sport.